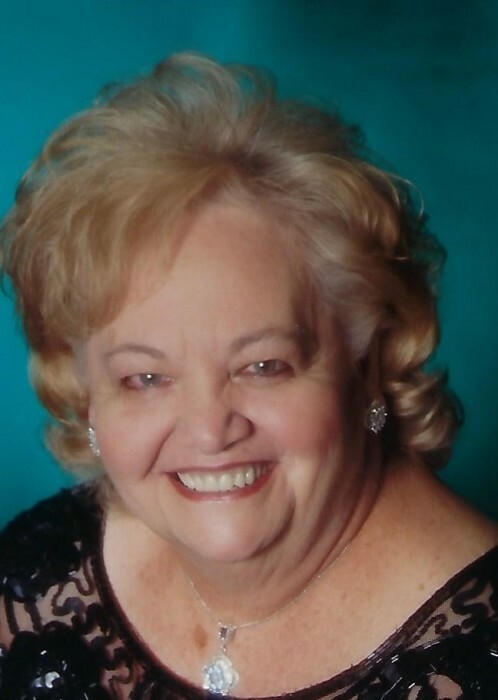 Betty Jane (Hunter) Gibbs, 82, of Byesville, passed away on Saturday (November 24, 2018) at her home. She was born on August 10, 1936 in Nelsonville, and was the daughter of the late Guy and Minnie (Fennerty) Hunter. In addition to her parents she is preceded in death by her husband, Sheldon Gibbs who passed away in 1999, they were married on April 27, 1957; a son Tim Gibbs; a granddaughter Cassie Gibbs; and her siblings Ruth Parry, Marie Withrow, Bill Hunter, and James Hunter. Mrs. Gibbs was a former employee at Jack’s Surplus City, and later retired from Hill’s Department store. She was a member of Assembly of God Church, and enjoyed spending her free time with family. Survivors include three sons, Dennis (Tammy) Gibbs, Bob (Deborah) Gibbs, and Bill (Chris) Gibbs all of Byesville; eleven grandchildren; five great grandchildren; and a niece Deb Sparks of Byesville. Calling hours will be held Tues. from 5-8 pm at Black-Epperson Funeral Home in Byesville, with funeral services scheduled for 12:00 p.m. on Wednesday with Pastor Joe Summers officiating. Burial will be in Greenwood Cemetery.